Welcome to RJHS! 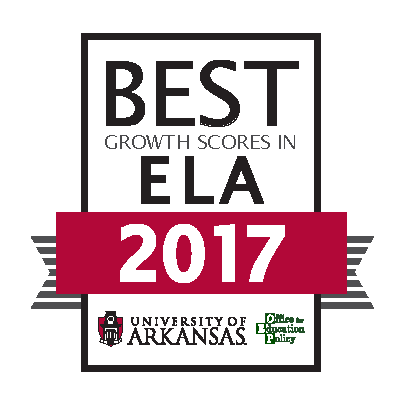 Our school serves approximately 800 eighth and ninth grade students within the Russellville School District. 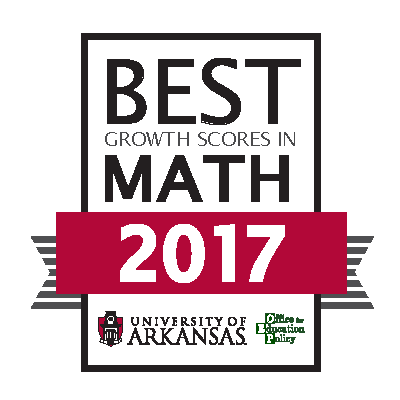 RJHS offers many unique opportunities to our student body. For example, our Quiz Bowl team was invited to compete in nationals last year, which took place in New Orleans. Our band and choir programs are award winning and the pride of our school. The debate and forensics programs travel and compete around the state. The theatre program presents one production each semester, and some past productions have included The Little Mermaid Jr., The Lion King, How to Survive a Zombie Apocalypse, and The Legend of Sleepy Hollow. 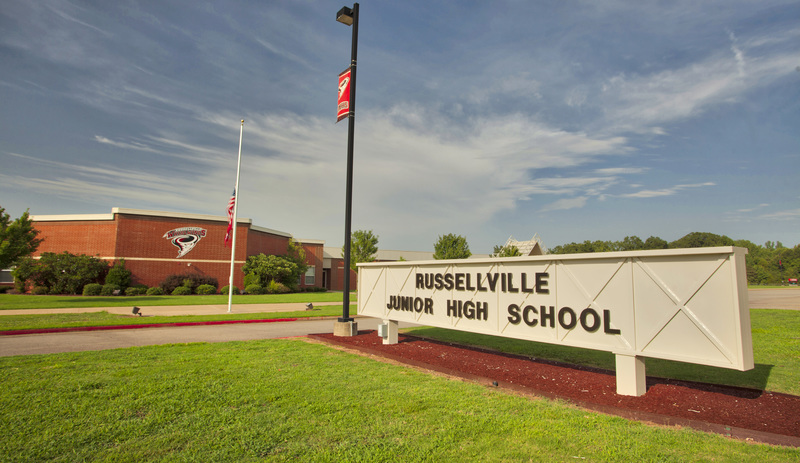 All of RJHS drama productions perform in our state-of-the-art venue; the Russellville Center for the Arts. Additionally, our band and choir boast state-recognized programs. 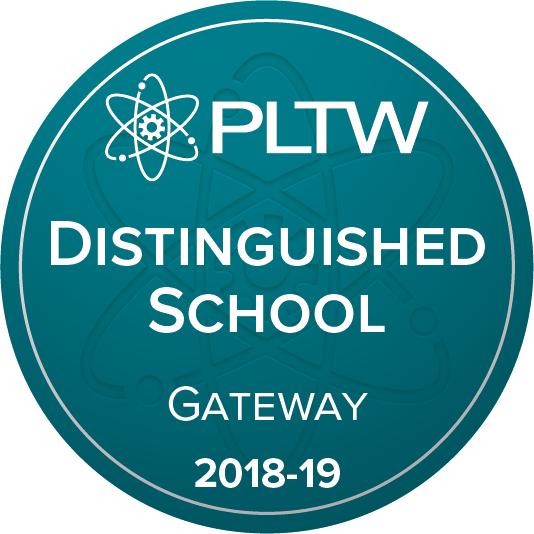 We are incredibly proud of our Project Lead the Way (PLTW) program, and have many classes under this umbrella, including Robotics, pre-Engineering, and Biomedical Science, all of which focus on preparing our students for a successful life after high school. Educating every student, every day, whatever it takes.